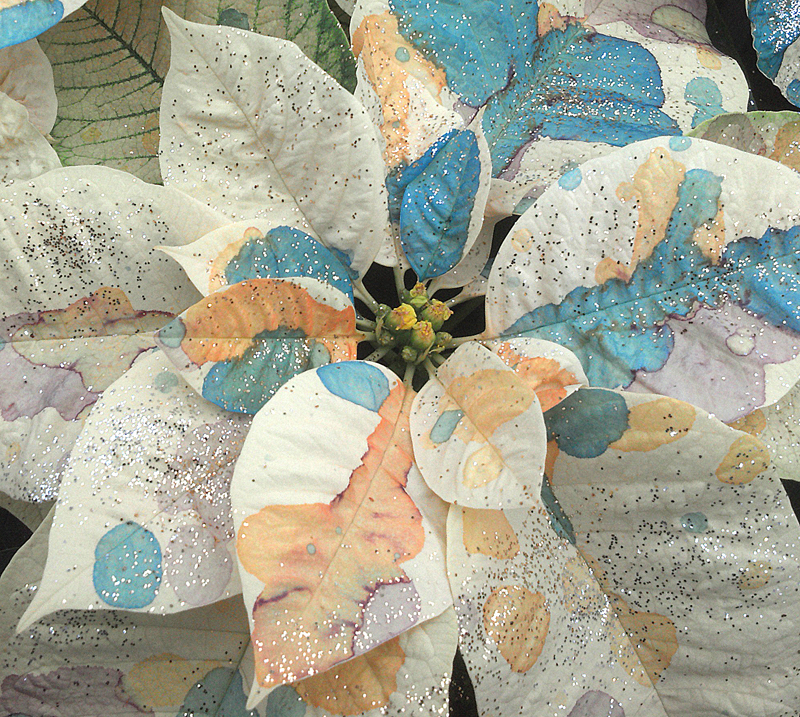 You can add a little zest to your New Year’s celebration with a poinsettia hand-painted with a confetti pattern. Poinsettia photos from Lockwood’s Greenhouses. 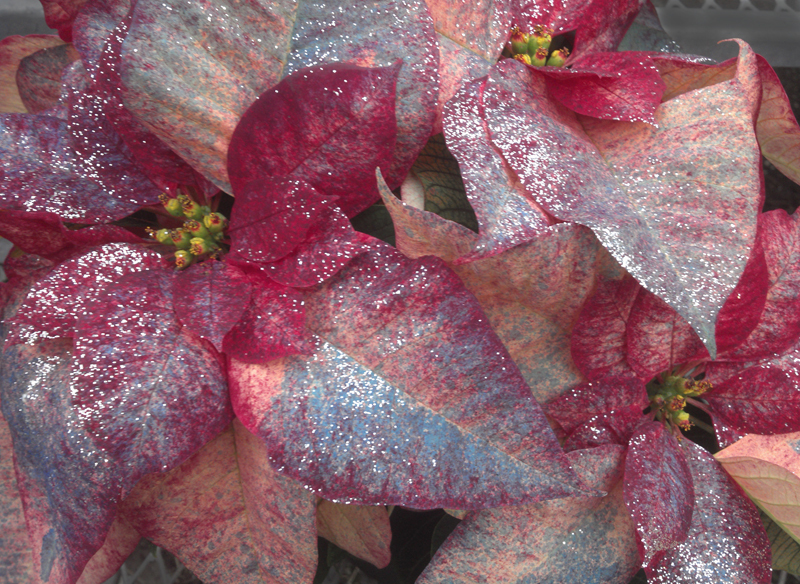 The poinsettias are painted by Steve Lockwood, owner of Lockwood’s Greenhouses, 4484 Clark Street, Hamburg. No two plants are alike. Special paint is used that doesn’t hurt the plant, explained Teresa Buchanan, general manager at Lockwood’s. Glitter adds a little sparkle. At right is a poinsettia painted in red, white and blue. Photo from Buffalo and Erie County Botanical Gardens. Sunday, Dec. 30 is Free Family Day at the Buffalo and Erie County Botanical Gardens, 2655 South Park Ave., Buffalo. Hours are 10 a.m. to 5 p.m.
Free Family Day is powered by National Grid. The first 300 visitors will receive a free ice scraper courtesy of National Grid. 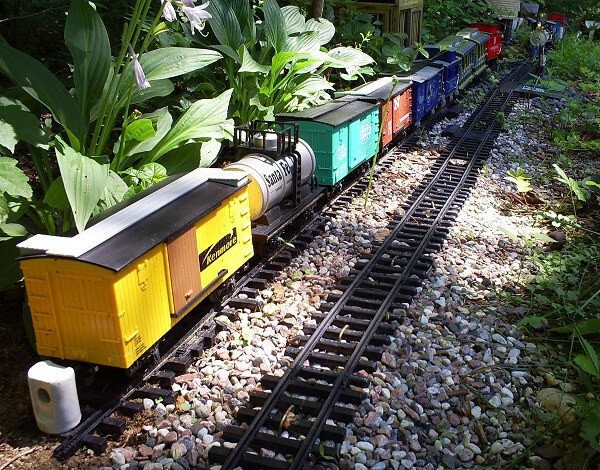 The Poinsettia Show and Garden Railway Exhibit are included at no extra cost. 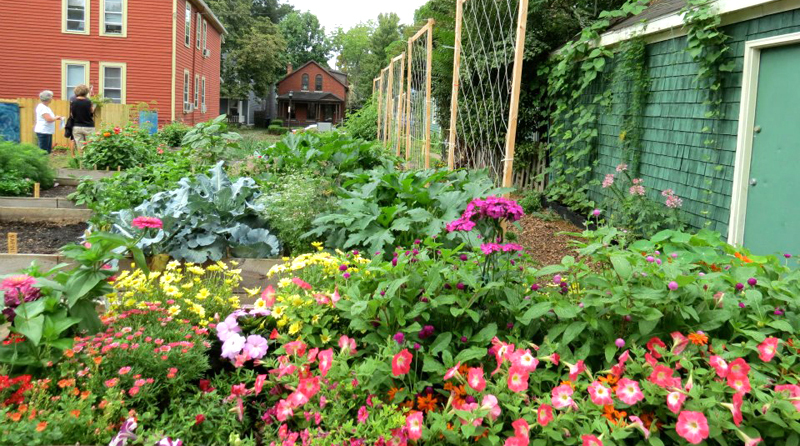 If you live in the City of Buffalo and want to start a new community garden in your neighborhood, you can get help from Grassroots Gardens. If you are interested in starting a new garden for the spring of 2013, please download the Spring 2013 Information Packet. Complete the application and send it back to the Grassroots Gardens offices at 2495 Main St., Suite 408, Buffalo, NY 14214. The application is due February 28. If you have any questions, please contact Grassroots Gardens at 716-783-9653. 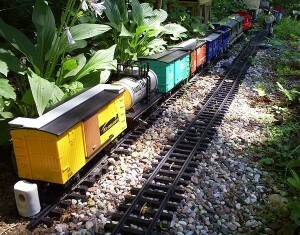 Two special events will be held during the Parkside Garden Tour in 2013: a Garden Art Sale and Plant Society Avenue. The Garden Art Sale, a fundraiser for the National Garden Festival, will be held from 10 a.m. – 5 p.m. Sunday, June 30 in the Parkside Lodge in Delaware Park, 84 Parkside Ave., Buffalo. They’re looking for artists to sell garden-themed or nature-themed items as well as works that can be displayed in a garden setting. The items can be done in any medium including sculpture, plants, planters, metalwork, paintings, lighting, vintage signs, woodwork, architectural remnants, fountains, found art, jewelry and ceramics. The deadline to apply to be a vendor at the Garden Art Sale is Thursday, Jan. 31. Download the Vendor Application form. At the same time there will be the Plant Society Avenue at the Olmsted Conservancy, 84 Parkside, Buffalo. 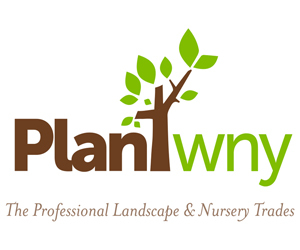 It will include specialist plant societies that meet locally as well as the Erie County Master Gardeners. Representatives of each society will be available throughout the day to show off their favorite plants and answer your questions concerning their care and cultivation. Some plants will be for sale. Here’s the application for groups to participate. We take a little break at this time every year, but Buffalo-NiagaraGardening.com will be back on Jan. 22 with a new issue filled with more great gardening news and tips. In the meantime, as new events come in, I’ll be sure to add them to the Upcoming Events Page. You can also go to our website and look up previous articles, which can be helpful as you begin planning for spring 2013. If you’re looking for a certain topic, check out the keywords above and to the right of this article. In the box above that, you can search for particular words. For example, if you want to read about gardens in your town, type in your town’s name. If you want to see articles from a particular date, see the archives in the far right column. Going to miss Buffalo-NiagaraGardening.com, Connie. Have a lovely holiday.